Today's Family Now: What To Do This Weekend: Strike Up the Band! What To Do This Weekend: Strike Up the Band! 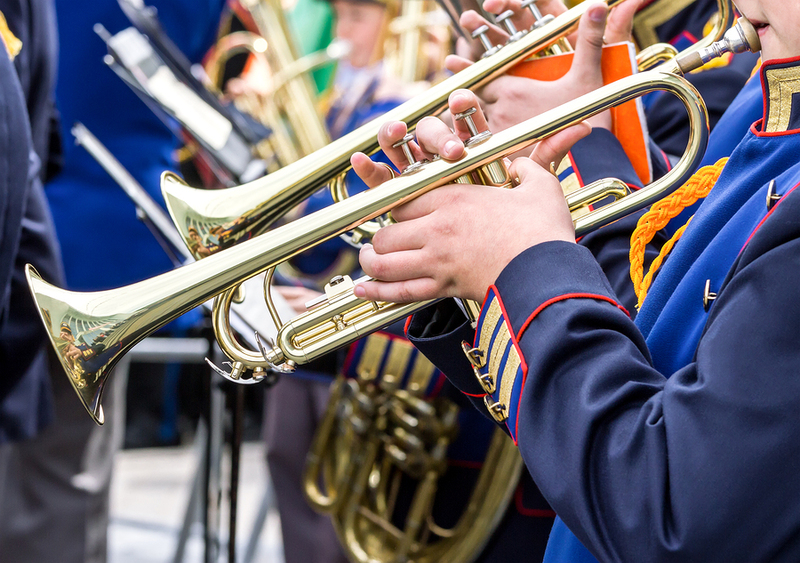 Take a trip to Daniville, Ky. for the Great American Brass Band Festival! And to make it even easier, here's a list of festival activities just for the kiddos. LEGO KidsFest is making a stop in Louisville! Build, create and play with one of the world's most popular toys. Enjoy Pixar's The Good Dinosaur outdoors at Clarksville's Gateway Park. Think free and family-friendly at Spring Fling on Frankfort. With ton music, games, and food, what more could you need for a day of family fun? Fly up and away at the Wings for Kids AirShow! Meet up with your favorite superheroes at Slugger Field! P.S. Dress up as your favorite hero to win prizes and discounted baseball tickets! Let the Squallis Puppeteers introduce the little ones to an exciting world of theater and puppets! Head down to Wendell Moore Park and see what you can catch at the LaGrange Police Department Kids Fishing Derby. Celebrate cultures from around the world at the Americana World Festival.